If you're trying to get pregnant, then you'll need to know that other things happen during the baby making process! 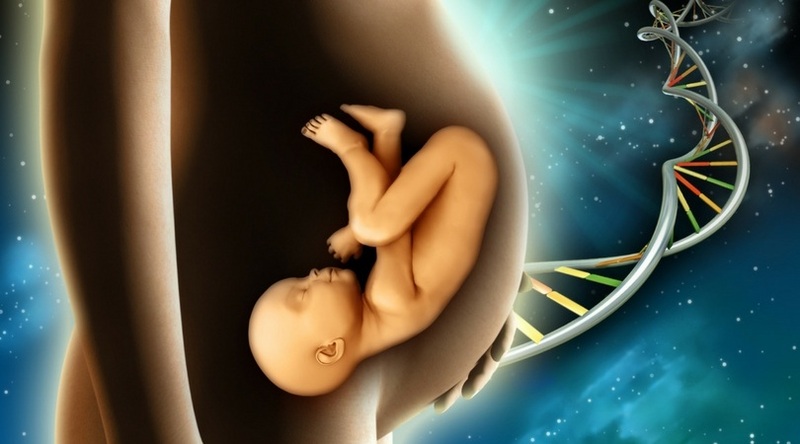 Implantation is one of the important things to learn about when attempting to bear a child. It will help determine whether you are pregnant or not. This process has a few symptoms you experience, which may make you wonder: "What does implantation feel like?" 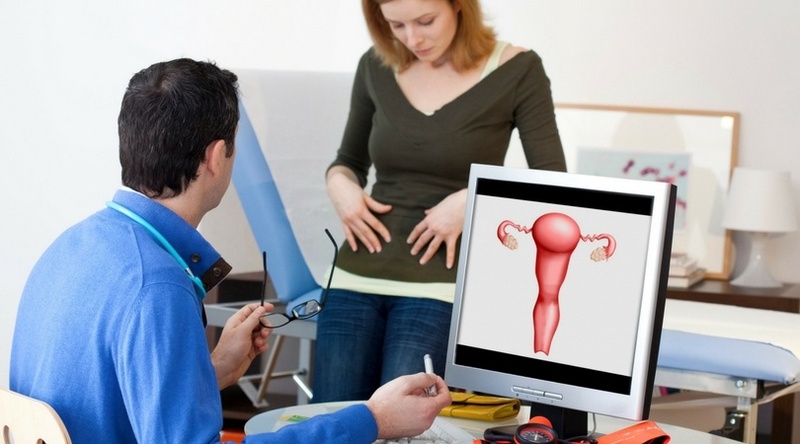 Implantation may be a bit confusing at first, but once you figure out the symptoms and how long it takes, you'll be able to prepare yourself for what's to come during this process. Read on as I talk about what you need to know regarding implantation and how it feels like. During pregnancy, there is a lot of symptoms and terms you'll need to learn about. Not only will this help you become fully knowledgeable about your pregnancy and the health of your baby, but it will also help you know about what you can do to keep you and your child safe. You might have learned about having a soft cervix from your doctor. But what does a soft cervix mean? If you're wondering what a soft cervix means and what its root causes are, then read on as I talk about soft cervixes and how it may affect your pregnancy. Why you don’t feel pregnant anymore? Why don’t I feel pregnant anymore? This question can raise some anxiety, especially if you don’t know what to expect during the next nine months. However, there are logical explanations about why you don’t feel pregnant anymore. I’d also like to share some informative reading material with you to help relieve any worries that you might have. Finding out if you are pregnant or not can cause much excitement or anxiety in your household. For this life-changing situation, I know that I would want a definite “yes” or “no” in order to prepare for the new arrival. 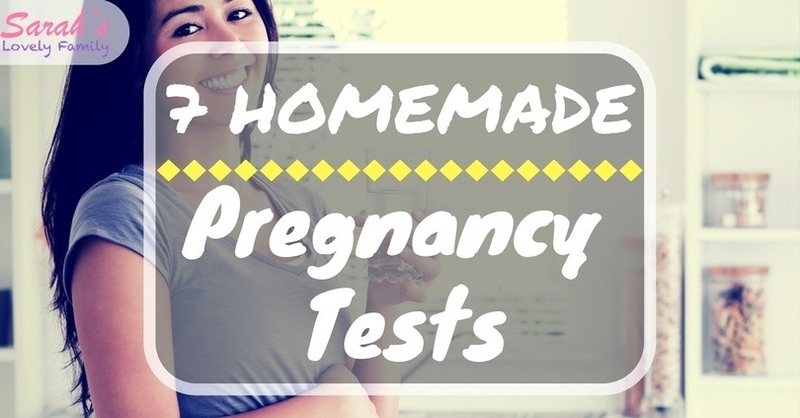 So here is a list of homemade pregnancy tests that are easy to make. Better yet, the ingredients needed to assemble a homemade pregnancy test can be found right in your own home or at your favorite supermarket. If one baby is a dream come true, then two must be perfection! Many parents hoping for more than one bundle of joy leave the conception up to chance, not knowing that there are many factors at play that can be influenced. Some are impossible to control, such as race and height, but others are easily adjustable, such as weight or diet. Pregnancy is a beautiful experience, with aspiring mothers doing their best to shelter their children for the next nine months. However, it will come with a ton of painful﻿ symptoms! Come a few weeks, though, you will begin to feel something that will make even the most painful or unpleasant pregnancy symptom disappear. And that's feeling your baby move in your womb. It's a fulfilling experience, feeling your baby kick. You can sense that he is inside and ready to live life with his loving parents! Unfortunately, your baby moves later than usual, or they don't move at all (but that doesn't mean anything bad!). No worries though, as there are ways on how to make your baby move.